Bentlee Gavin Wright – Dirty Laundry Cover [VIDEO] – Be Fearless. Be Flagrant. 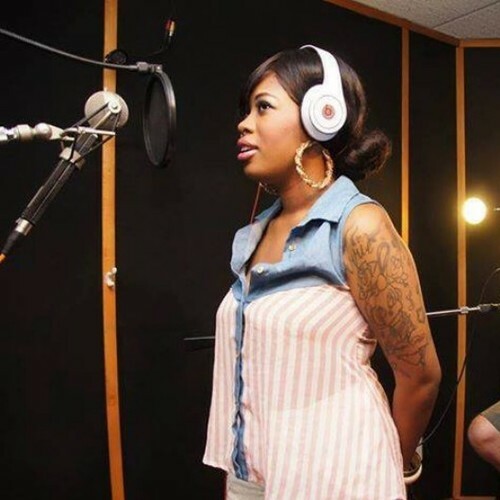 New face to Flagrant City, Buffalo songbird (now in NYC) Bentlee Gavin Wright takes the controversial “Dirty Laundry” track by Kelly Rowland and gives it a twist. In all honesty, I actually heard this cover, before hearing the original track by Kelly Rowland. Needless to say, I could have done without hearing Kelly’s version, as I am a fan of how Bentlee took the track and literally owned it. Bringing guitarist Ryan Horan along for the ride, check out how she showcases her sultry vocals in acoustic style below. Visuals shot and edited by DJ Gus.